Facebook, twitter and Youtube always try to show you up viral stuff on your dashboard. 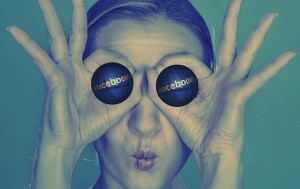 The mechanism may be different , for example Facebook shows you the most shared content in the network of your friends. Similar is the case with youtube, it also filter content based on interest. But what about your intentions to find out whats hot and rising beyond your interest wall. What the world like and not your circle. Below are some tools to find out whats exactly popularly being shared on facebook etc. The content which is most shared and not tailored by your interest. Ruzzit lets you sort most shared content by video, article and photos. It also sort the content based on days like one day, two day or a week. Ruziit not only lets you find most shared on facebook, but it also let you find most popular content on pinterest, google+, twitter, youtube and Linkedin. 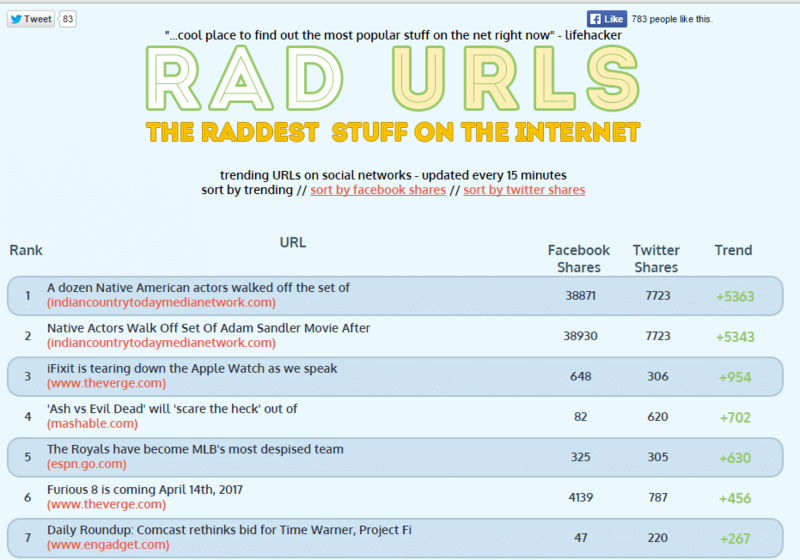 The awesome thing about it is that you dont have to put a keyword or url to find the most popular content about it. 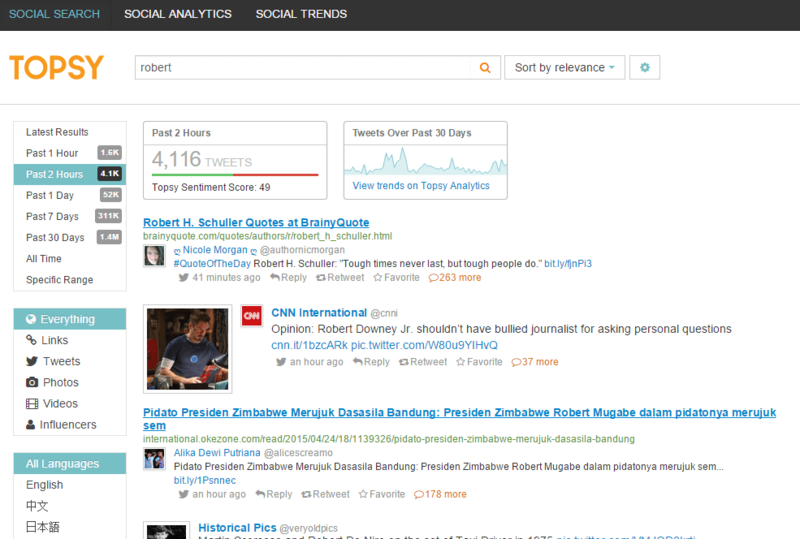 It just shows you the list based on number of shares, views or tweets. 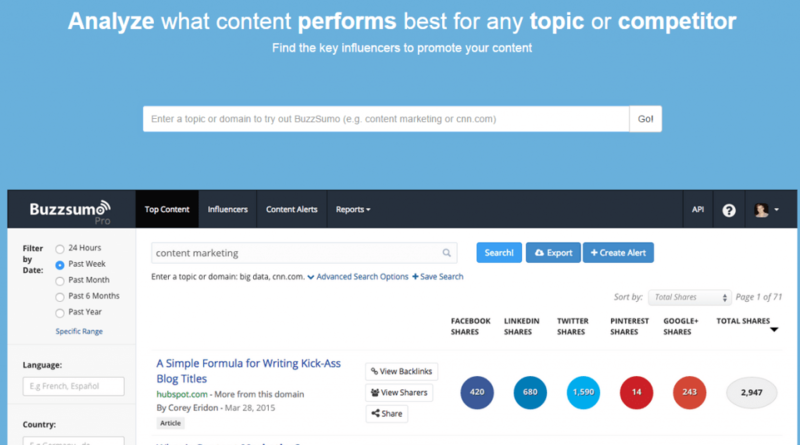 Buzzsumo is a bit older from razzit but is used extensively to find most shared content based on the keyword you provide or url you give in the input box to find most viral content on the web right now. RadUrls updates itself every 15 minutes nad you can filter popularly shared stuff on net by facebook share ot twitter tweets. It has a simple and minimal interface and easy to use. 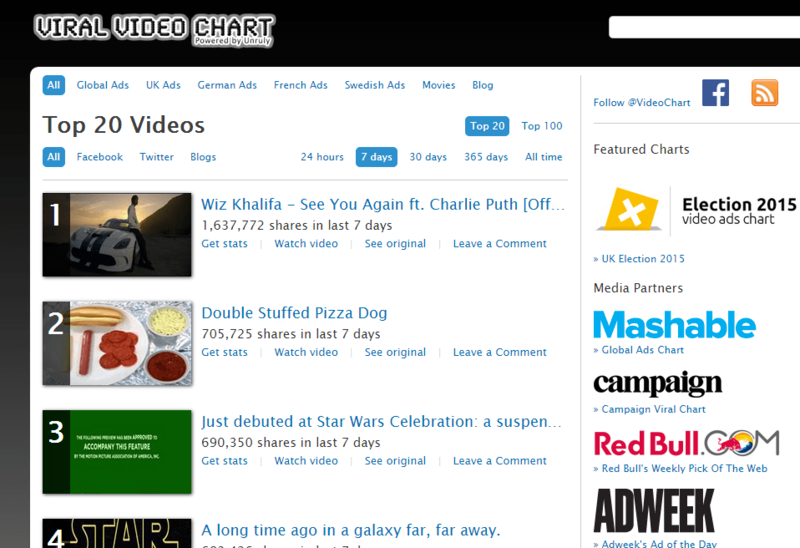 Viral Video chart gives you the most shared facebook video and the graph of that video to find you whats popular inside facebook. That is the videos uploaded on facebook which have gone viral in last 24 hours can be easily found by using this tool. Topsy is the oldest tool since 2006 and is used extensively by content finders to find most retweeted content on twitter only.